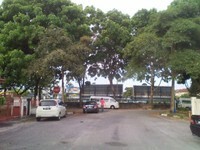 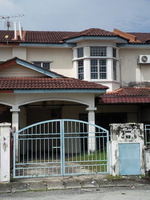 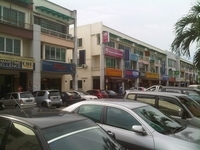 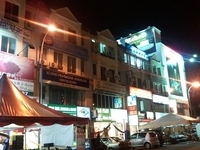 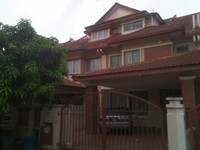 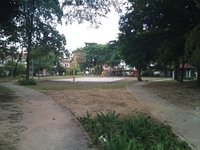 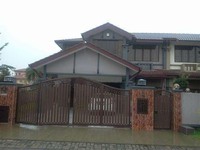 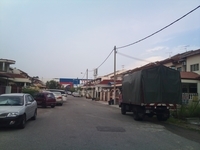 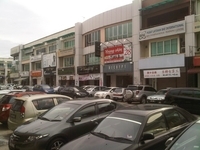 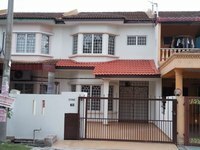 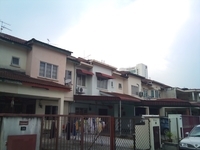 Driving distance 5 to 10 min going police station - south klang district police headquarter , klang town area , nearby the store hotel ,a lot shop , bank and private school . 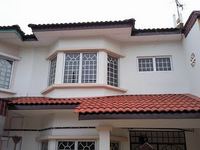 House size 20x 80 ‘ ft . House Car pouch can park two car at car pouch .